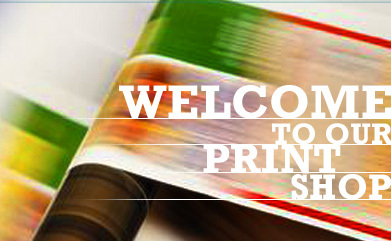 Founded in 1979 and reinvented in 1996 we are the area's best-in-class for your basic business printing needs. We have optimized our workflow and equipment to achieve high quality, low cost, quick turn for your basic business printing needs: multi-color, sheet fed - stationery – forms – brochures – booklets & manuals – labels – mail pieces - in quantities of 100 to 50,000. Use the Products, Resources and Company tabs above to learn more about us. To get an Estimate, place an Order or Send Files, use the corresponding tab above. To check on previous jobs, click the My Jobs tab above. Review your customer profile under the My Account tab. Our address and contact information is at the bottom of each page. If there is anything you can't find, please let us know. Enjoy your visit and please stop back.